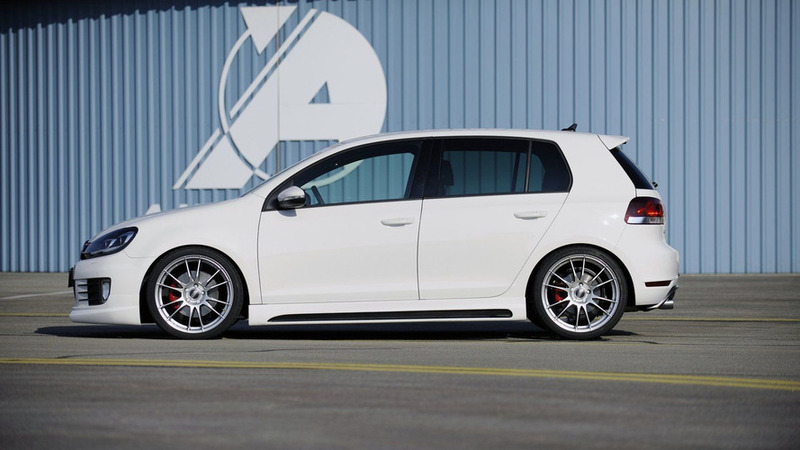 A new styling kit for the VW Golf GTI has been announced by tuning house Rieger. 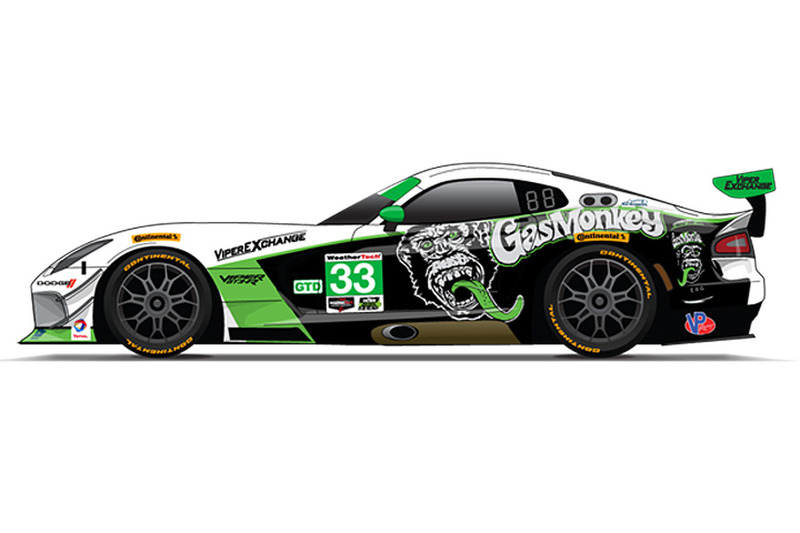 For now no engine upgrades or performance figures are mentioned. 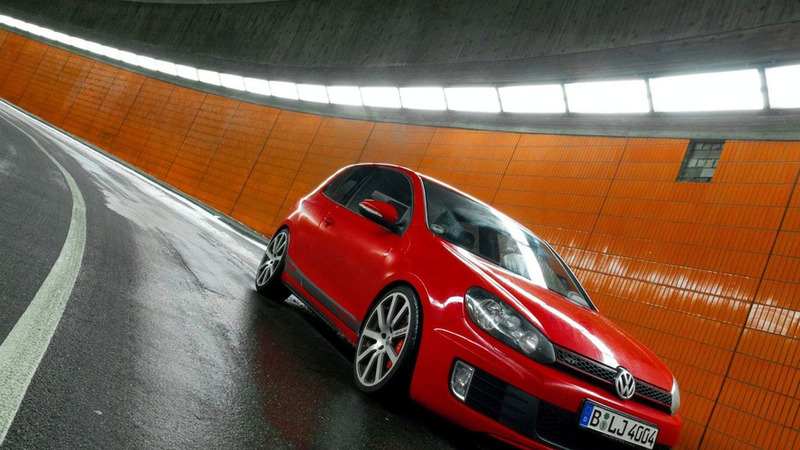 German tuner takes VW Golf GTI up to 310 hp and 410 Nm of torque. 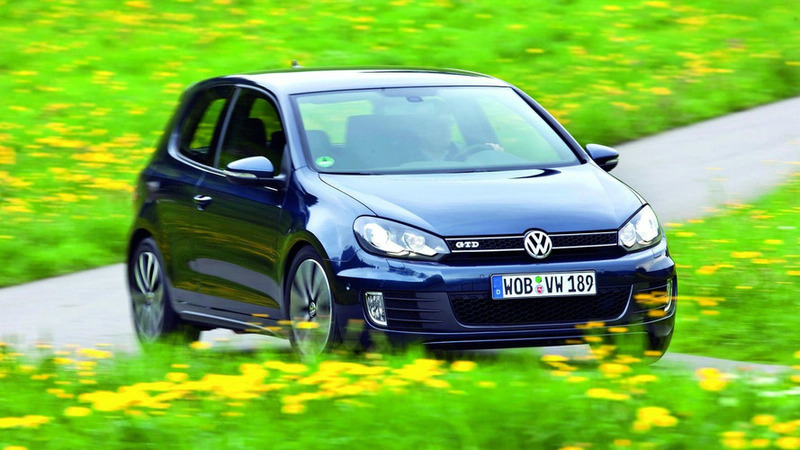 MTM also offers engine tuning on the Golf GTD, taking hp to 205 and torque to 380 Nm on the diesel model. 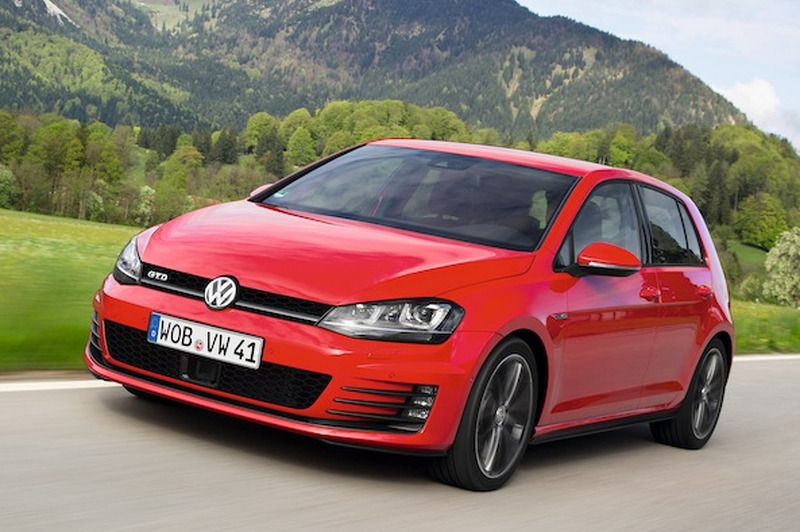 More details on the new Golf GTD have been released. 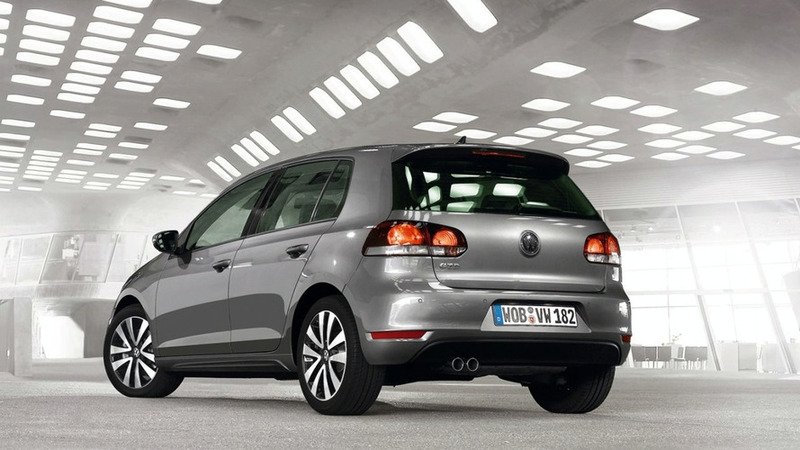 The most powerful diesel Golf ever will be sold on the card of being a diesel GTI. Prices start at €27,475 in Germany. Details of the new Golf GTD have been revealed at its world debut in Leipzig. Power comes from a 2.0-litre TDI with 125kW and 350Nm of torque.